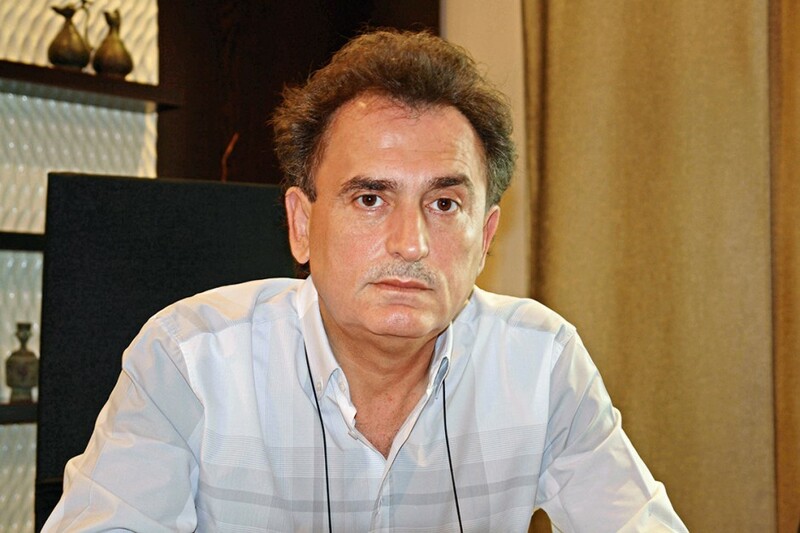 Hassan Tatanaki is currently the chairman of the board of directors of Challenger Ltd. Since 1991, when the Tatanaki family took over operations, his efforts have led to expansion throughout the Middle East and Africa. His philanthropic efforts have been directed towards promoting religious tolerance and providing support in crisis regions, providing housing for families in Egypt, food and medical supplies in Sudan, peace efforts in Uganda and the Congo, as well as sending delegates to central Africa to formulate means of stimulating investments by enabling large parts of the continent to achieve a greater return on its abundant resources.